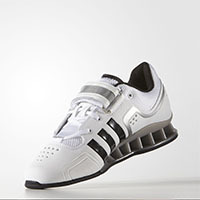 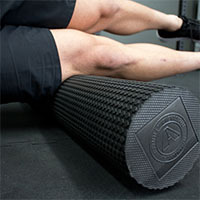 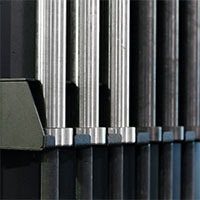 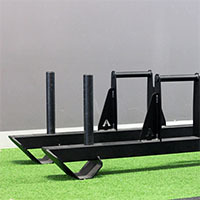 Conditioning training is the key to strength, endurance, and improved performance. 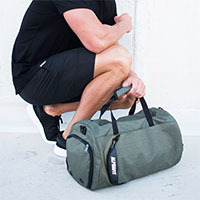 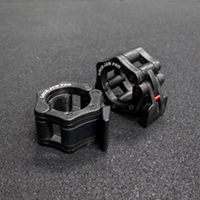 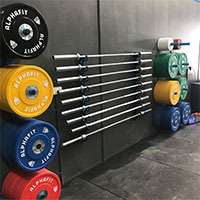 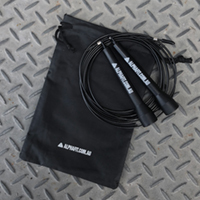 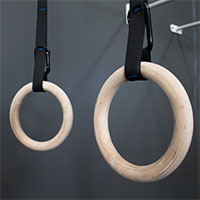 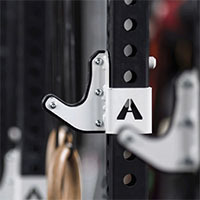 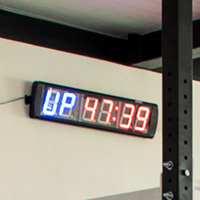 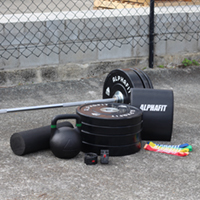 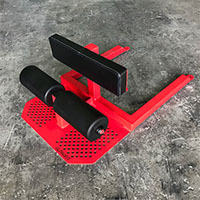 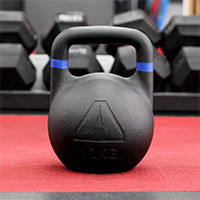 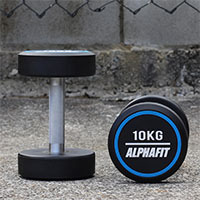 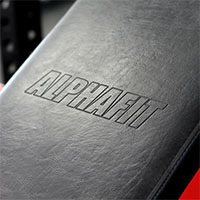 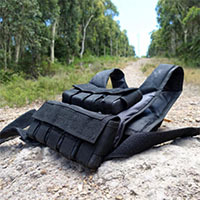 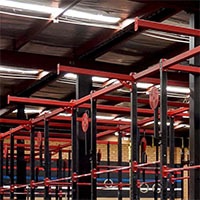 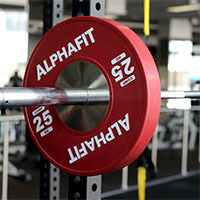 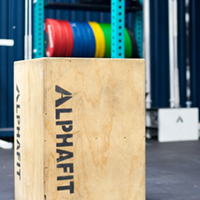 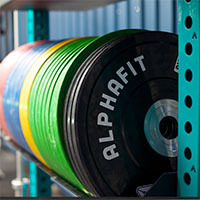 AlphaFit supply a wide range of equipment including kettlebells, wall balls, plyo boxes and stationary runners, rowers and bikes, all designed to get your blood flowing and heart rate pumping. 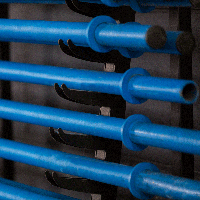 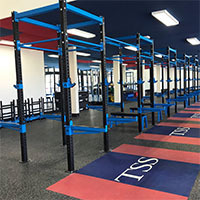 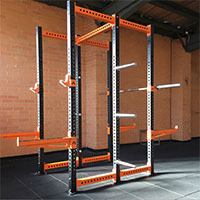 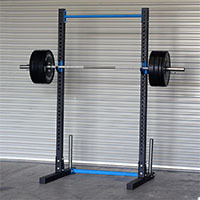 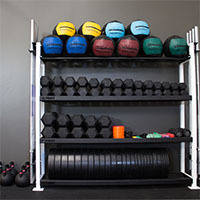 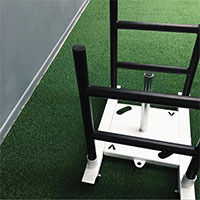 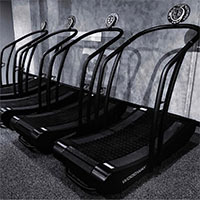 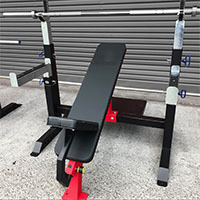 Our conditioning equipment delivers the variety and challenge required to build athletic work capacity at home or at a professional training facility.